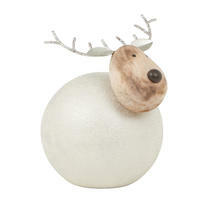 Pretty, sparkly little round chubby Christmas reindeer. 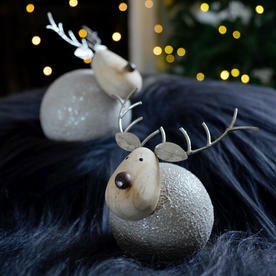 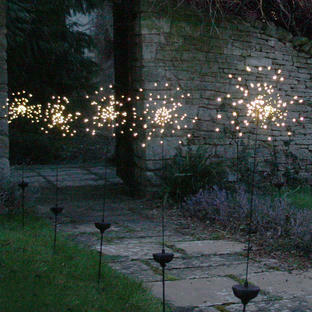 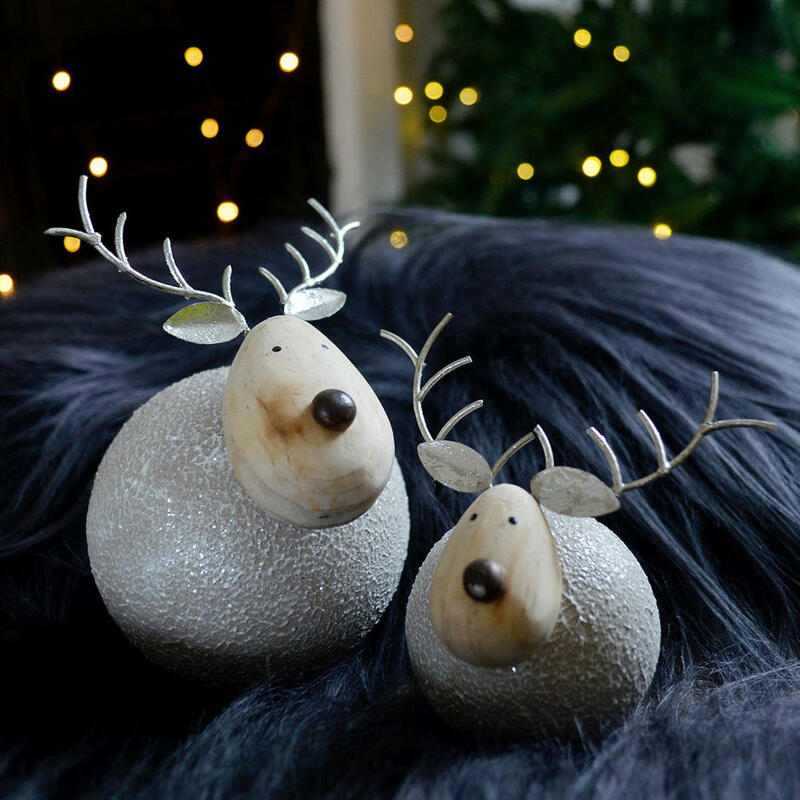 Glittery, flittery sparkly reindeer just perfect for occasional tables or window sills. 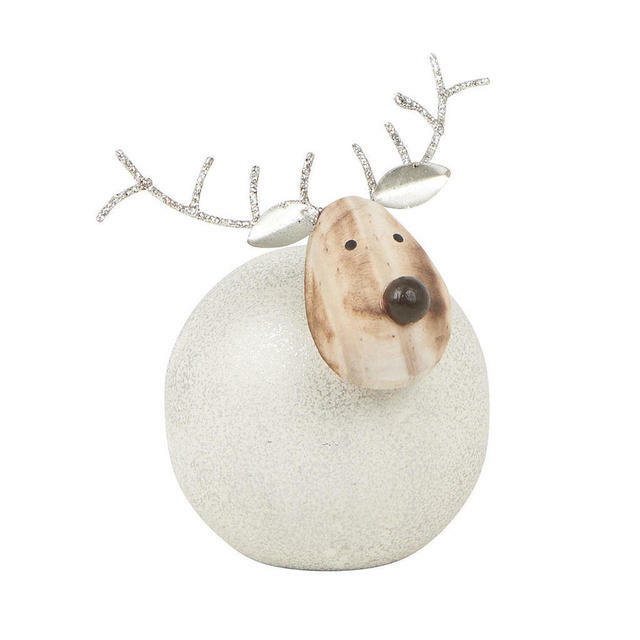 Made from metal with a sparkle finish, wooden face and metal antlers.